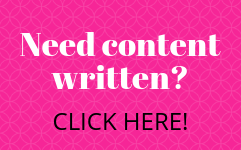 Marie Kon your content: Marie Kondo … where did this powerhouse come from? Have you been watching her show on Netflix? Marie Kondo is a Japanese organising consultant and author. 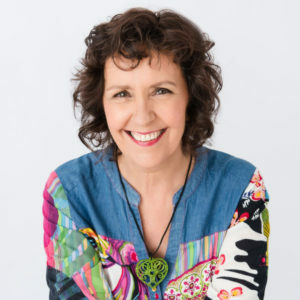 Kondo has written four books on organising, which have collectively sold millions of copies and have been translated from Japanese into languages including Korean, Chinese, Spanish, Indonesian, French, German, Swedish, Portuguese, and English. You may remember when I went on a mass organisation and cleaned out my home and office before I entered into the new year. Well, I wish I had watched her first. It was actually my sister, Di, who suggested I watch Kondo’s show, and suddenly it got us thinking. Marie Kondo organises for joy and tells us to only keep the things that give us joy. So, I’m giving you a challenge to create content that gives you joy! In other words, Marie Kon your content. What you put out to the world should in fact spark joy – because you are writing about what you love doing. Imagine if you put that energy into your content. 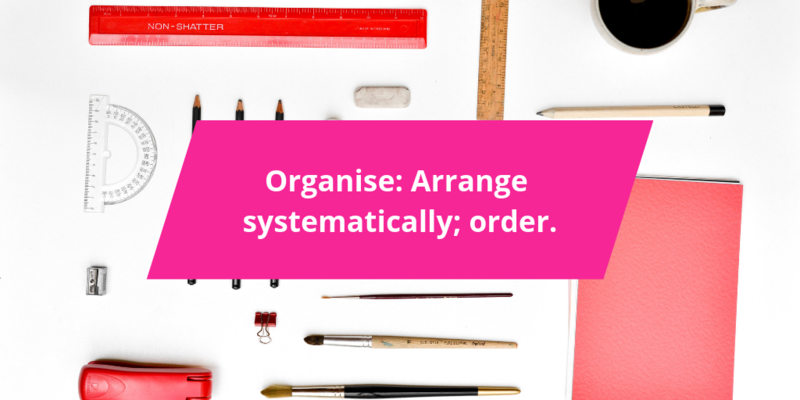 Organise your topics. Do you know what you are putting out tomorrow, next week, or even next month? 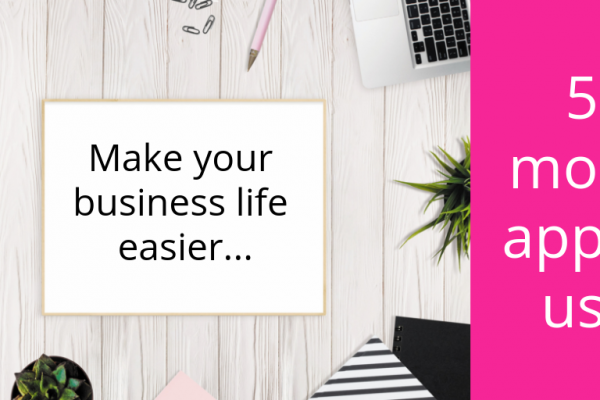 If the answer is no, then you need to Marie Kon your topics and neatly organise them into days, weeks, and months so that you get the most out of your words. Spark joy. 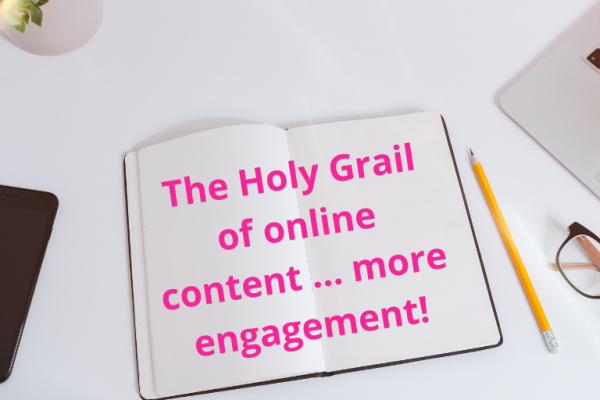 Allow your content to create joy for you; it shouldn’t be a tedious job. You are writing and talking about the things you love most, i.e. your business and how you help people. More JOYOUS posts please! Declutter your message. 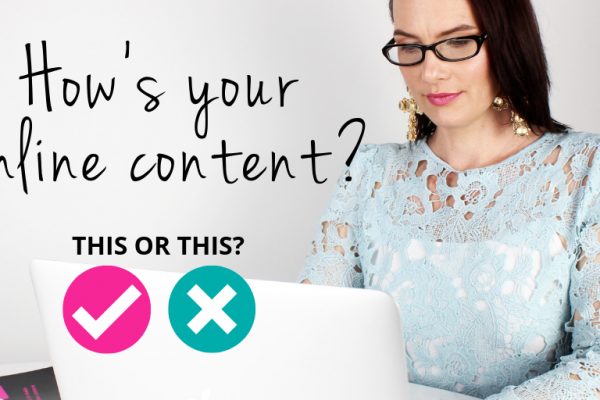 Does your content make sense and speak to your business besties? Have you really nailed your message? If this is a big NO from you, then I suggest you spend some time working this out. Your words won’t work otherwise. Tidy up your loose ends. Your content should not be boring. 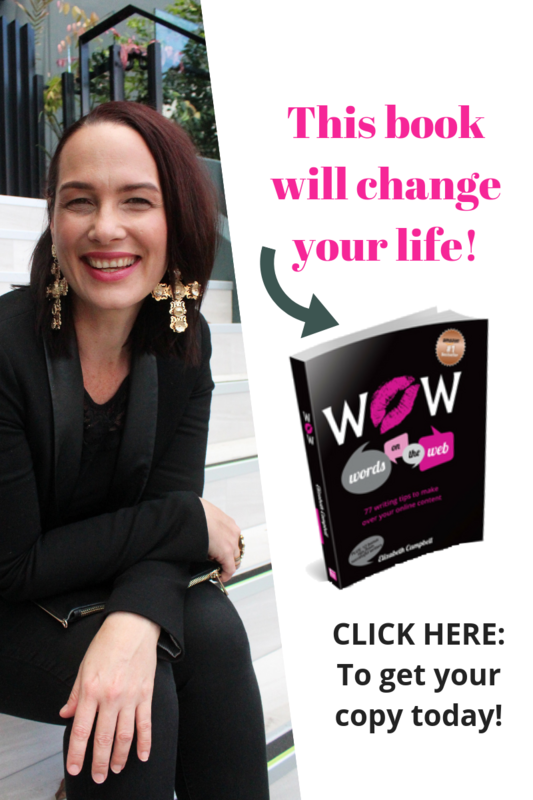 It should be free-flowing and showcase your wow factor! 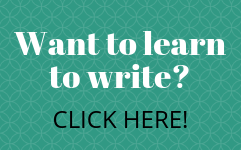 How do your sentence structure, content framework, and Wow Words™ come together? If it needs a tidy up, we can do this together. Make a method to the madness. 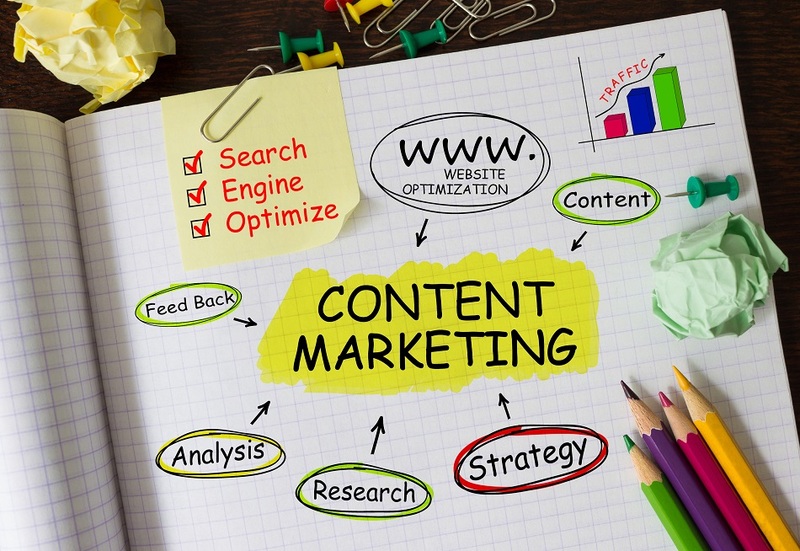 Do you have a plan for your content? 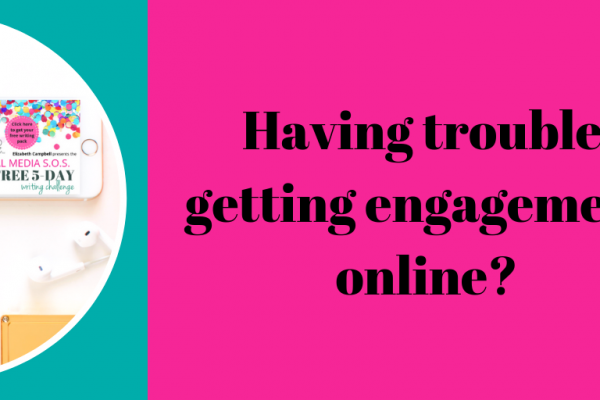 Do you know where you are posting and when, to whom, and why? If not, I have a hot tip for you. 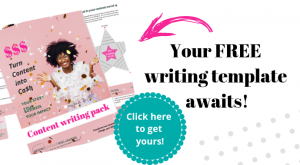 Check out our Mini Course – it will help you Marie Kon the heck out of your content so that you can plan and write words that spark so much joy, your business besties will be banging on your door! Everything you need to know is right here. Take a peek and please get in touch if you have any questions. What’s the next step to Marie Kon your content? 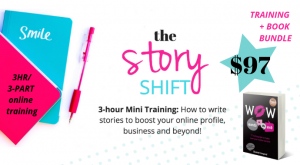 If you are spending too much time trying to write with little success and making a stack of social content mistakes, The Intro to Wow Words Mini Course online training is your ticket to content that rocks and gets results. Get it here! And I’ll see you in there!